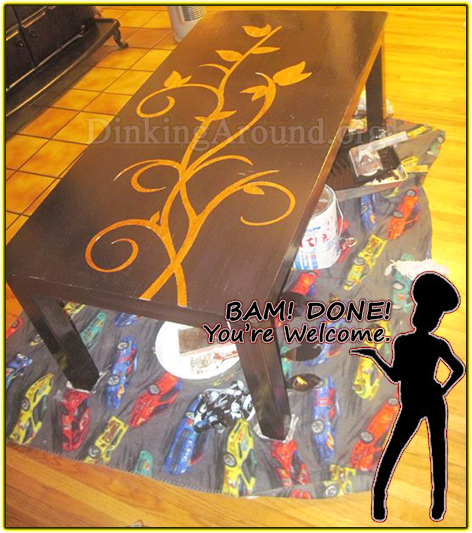 UpDo those old tables, that your kids ruined! Wall Stickers from Menards. Primer. Black Paint. Clear Coat. Remove stickers. Mine came off easily, with some areas needed a nudge of help with razor blade. Also, In the middle of each coat, I lifted sticker. That’s it. Looks great with floors. Same wood (Well table was fake laminate stuff). Looks great. Photo is of still wet clear coat stuff, hence bluish black with streaks. Do you need ideas for what to bring to your child’s class on St. Patrick’s Day? Look no further. Click on the pictures below for more information. Happy St. Patty’s Day! 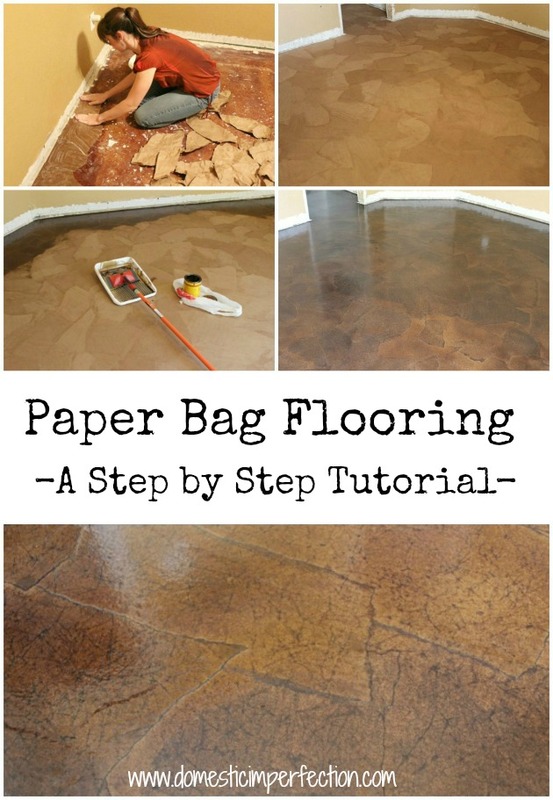 Paper Flooring? Pretty frickin’ cool.